#1. Our photo booths are guaranteed to make your guests smile:). 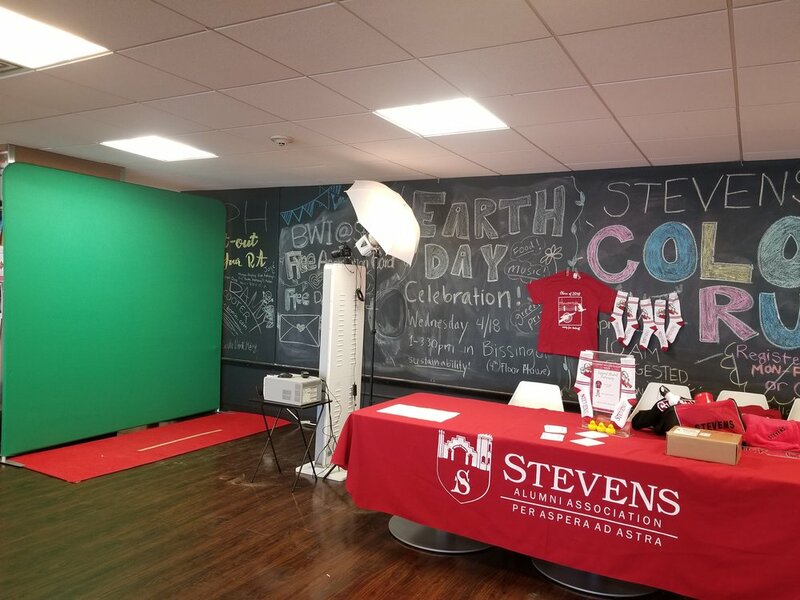 Our high quality photo booths fit in with any event theme. From weddings to private events, corporate parties to branding activations. 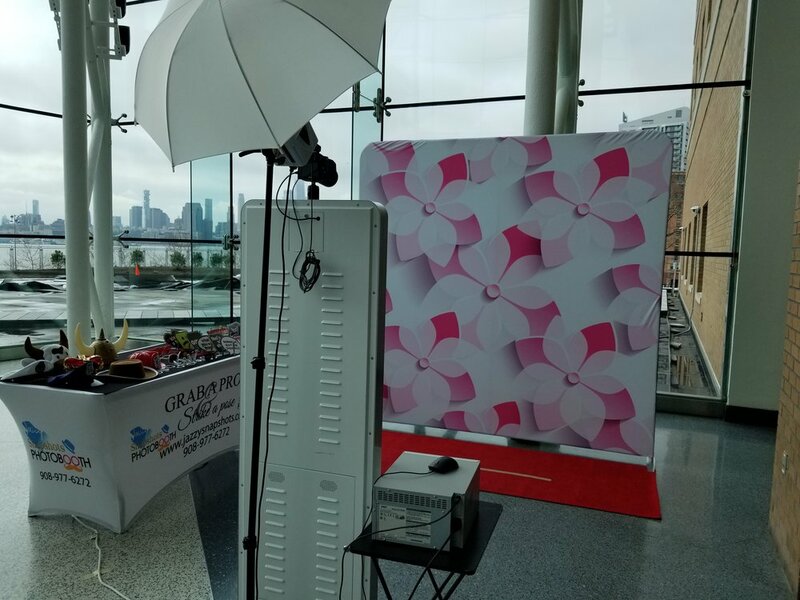 Our booth is fully customizable and is designed to take beautiful photos in any setting. #2. Our booths take incredible photos. #3. WE execute events perfectly. #4. Every Event is Completely Unique. From the backdrop, to the props, to the print strip, every event we produce is totally unique. If you are looking for the ultimate in event customization, look no further. #5. We are super easy to work with. 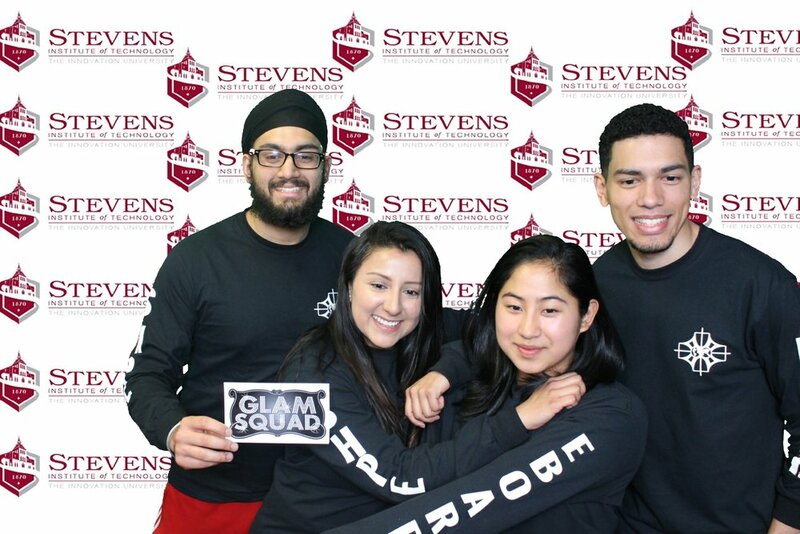 The last thing you want to worry about on the day of your event is whether or not the photo booth will show up. When you choose Jazzy Snapshots, you are choosing professionals. 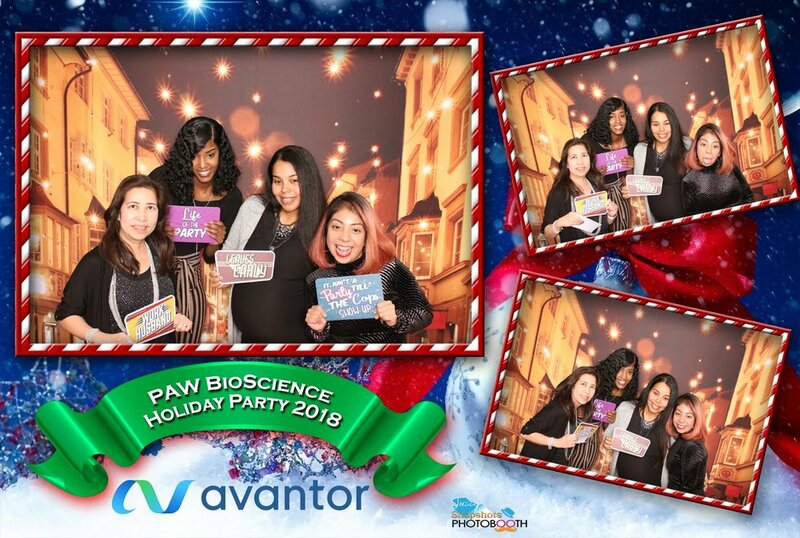 We answer the phone, we return emails, and we make sure that the overall experience of using our amazing photo booth is effortless. Copyright Jazzy Snapshots Photo Booth 2018-2019. 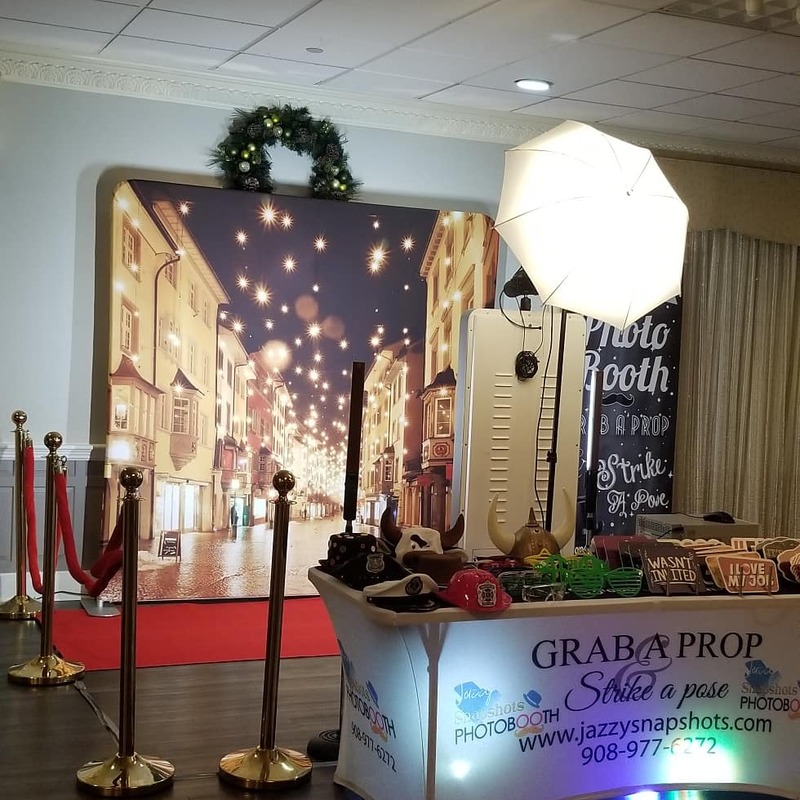 Jazzy Snapshots is located in Woodbridge, New Jersey 07067, and provides photo booths all over New Jersey and into New York.